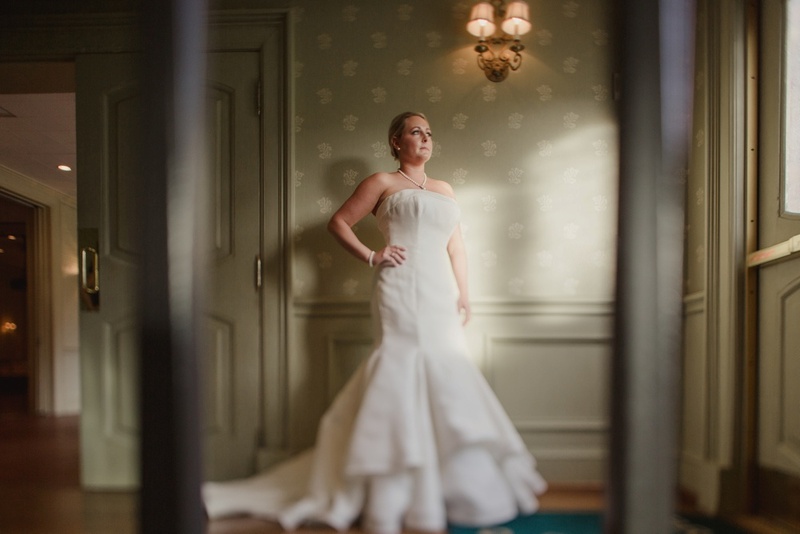 Brides like Meredith make us thank our lucky stars that we basically get to photograph wonderful people for a living. The wedding was nothing short of stunning, impeccably designed by the GRO team, and we'll most definitely be sharing that with you soon. For now, just have a look at this beauty.